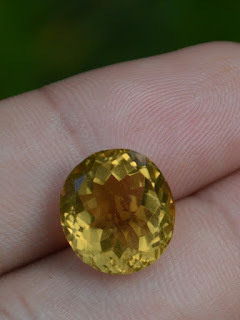 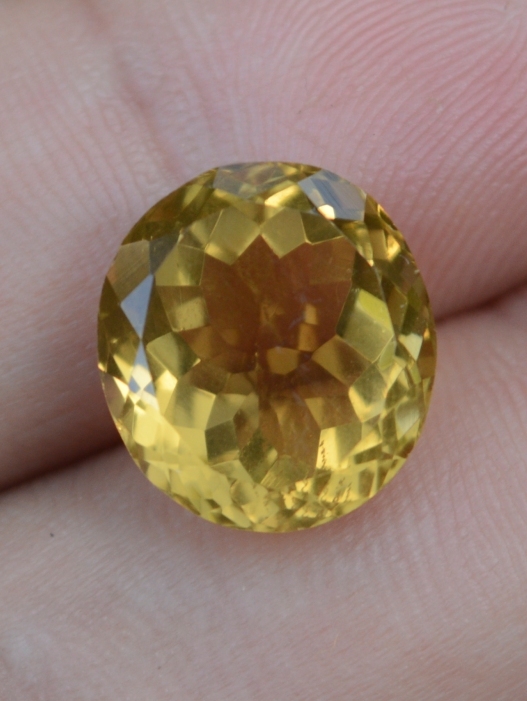 This is a very beautiful Natural Citrine Quartz loose stone. 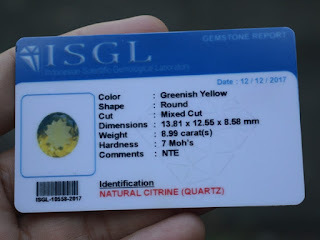 The cutting is perfect, a bit of defect on its belt but hardly seen with eyes. 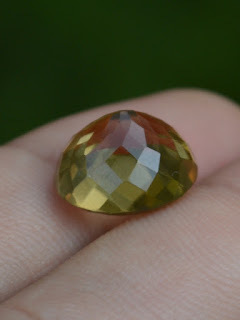 The size of the gems is 13,8mm x 12,5mm x 8,5mm, and weight 8,9 carats. 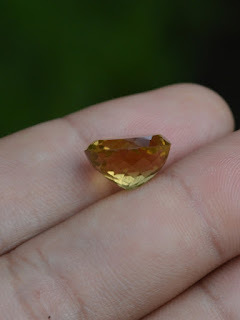 This yellow quartz is already examined by ISGL Gems Lab Jogjakarta. Get this beautiful Quartz now!